"We care about your image"
Lightweight, IPX7 rated * , limited on-board image storage capability ** and ergonomic detector design are just a few of the beneficial new features. longevity and supports patients weight capacity up to 800 lbs. 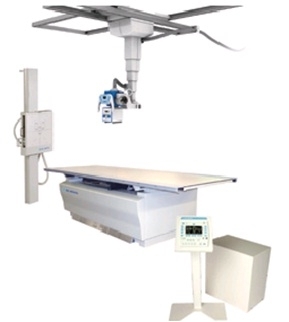 patients weight capacity up to 500 lbs or the EV650 Elevating table with 650lb weight capacity.